Hey Guys, As you Know, Fileice is the one of the best PPD (Pay Per Download) Site. 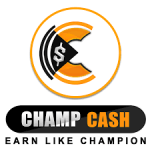 For Earn money online, Fileice Comes at Top of the List. 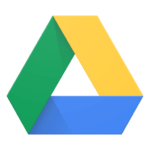 If you have any Good Software / Files, Which are unique, then you can earn money from them by sending download link to others via Social Networking Sites, Blogs etc. So Today, i am sharing this fileice approval trick 2017, which is 100% Working in my opinion. 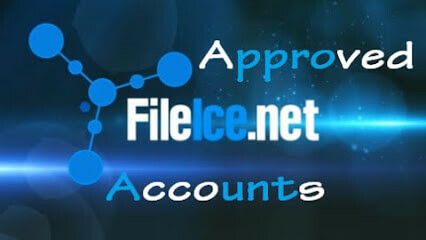 In This Post, I will Guide you About How to Apply for a Fileice Account, and get approval easily. 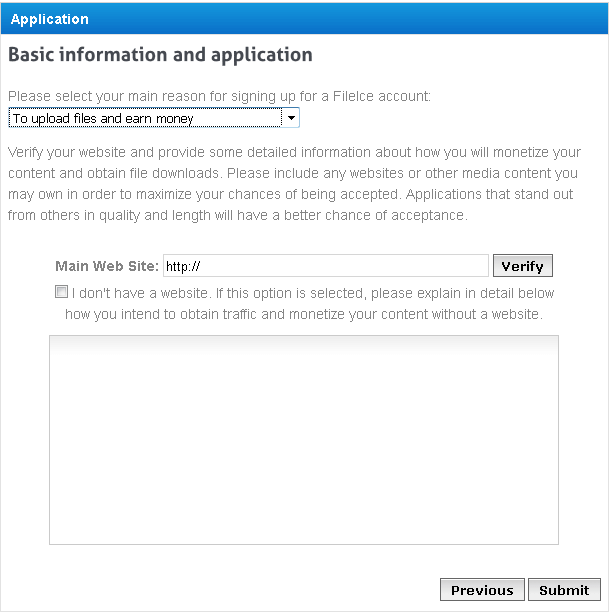 previously, we was shared a Guide on how to bypass fileice survey, now we are sharing guide on how to get approval in Fileice Account Easily. 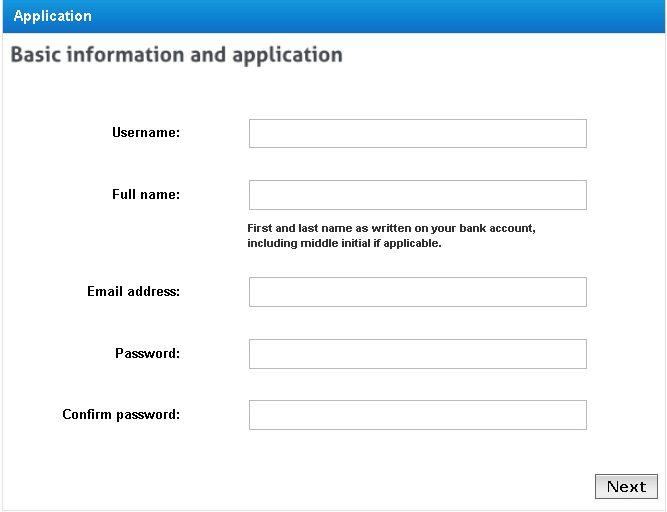 If you have already tried to Apply for a Fileice Account, and your Account didn't approve, then there may be several reasons for this Situation. 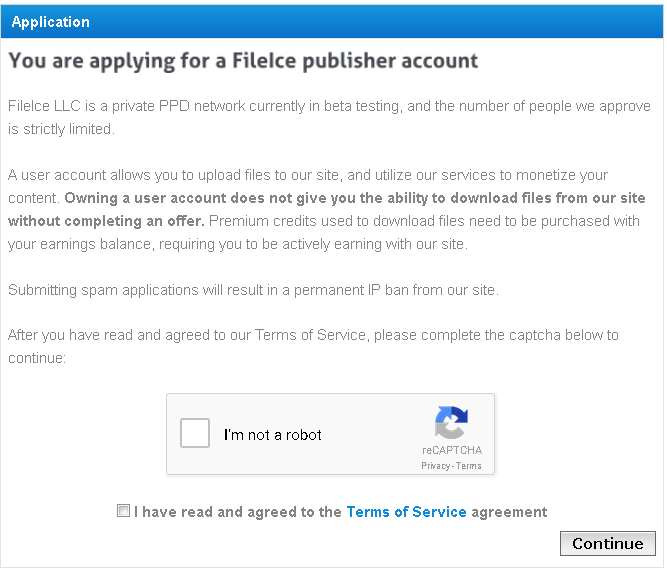 Every Company Wants Best Publishers, So you have to apply for your Fileice account in different way, for let them believe, you will be beneficial for them, so they can give you approval for your Fileice Account. 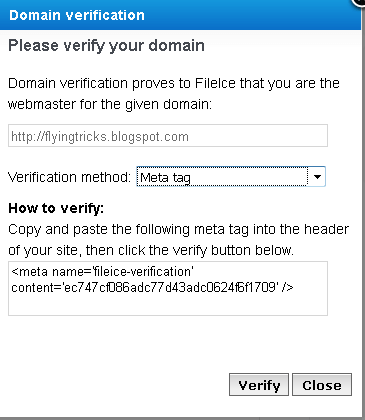 Checkout Step by step guide now from below, for know more about how can you get verification of Fileice easily in simple steps. After Open Above Link, Simply Click on Register Button. Tick on I am Not a Robot, and I have read and agreed to the Terms of Service agreement if you agree to their terms, and select Continue Button. 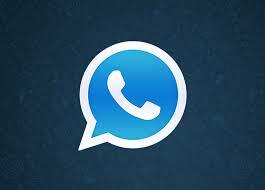 In This Page, Enter your All Information, Including Username, Password, Email Address etc, and click on Next button. In Next Page, it will ask you for reason, why you are signing up for a new Fileice Account, Now Select option of to upload Files and Earn money, like below Screenshot. 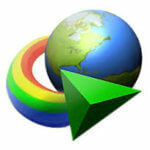 In Main Website Column, Enter Your Website Address, Which is based on Software Downloading Site. If you don't have Website, which is Based on Software Download, then Create a new Blogspot, and do 7-8 Posts on Software Downloading. And In Description Column, Enter Below Description, for more chance of getting your account approved. Hi Sir My Name Is (Your name). 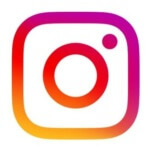 I Am Owner Of WorldSourcerss.I’ll Use Fileice For Protecting My Content To Other Blog Owners.I’ll Share Fileice Link To My Blog And Socail Media Facebook,Google+,Twitter. I Am Earn $25-$40 Per Month Via AdworkMedia.But AdworkMedia Is Only Link Protecter So I Am Search For Content Protecter And I’ll Found Fileice.I Ask To My Friends About Fileice He Tell Fileice A Good PPD NETWROK. I Hope You Approve My Application For Fileice Publisher Accounts. Thanking You. 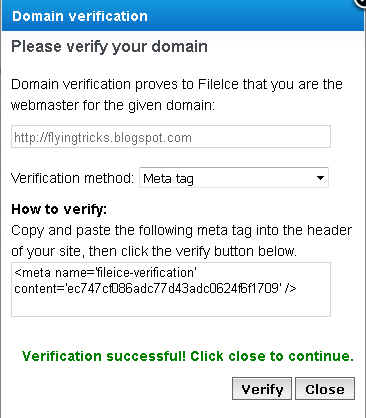 and click on Submit Button, in next Page it will ask you for Verify your Website. Select the option of Meta tag from there, and copy meta tag from the box. 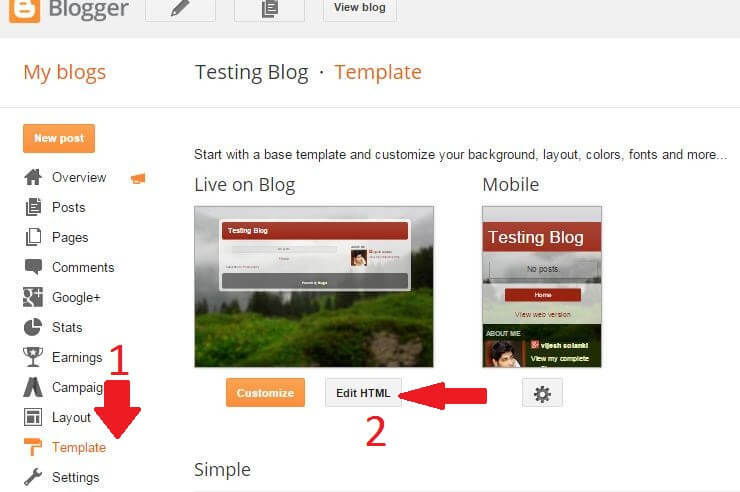 Open Admin Panel from your Blogger Account, and click on Template Option, click on Edit HTML Button from there. and you are done, now check your Email, you will get email regarding verification of your account, click on Verification link, and wait for 3-5 days, you will get approved message in your Email Account for sure 😀 . Fileice Charge Some Amount for Transfer In Bank Account. So Guys, this was the Easiest Method ever for Get Approval from Fileice. If you still have any questions regarding this tutorial, then simply comment below, I will try to help you out. With this method, you will surely get approval in your Fileice Account, Just Try this method once, and you will get your approved account for sure. Thanks for visiting and keep visiting daily in missingtricks for more cool stuffs like this. Hey arsh, I’m a regular visitor of missing tricks. Your posts are awesome and your language is also very clear to everybody. Paise kis bana par dege vo log ? Wese arsh bhai…. 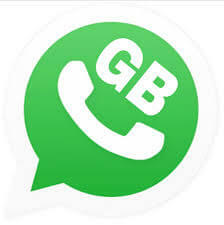 India me per download 1$ hi h n.? usinfg this trick?? shall we bypass file ice survey??? From fileice can we download flipkart or Amazon money generator. File also approve eBooks site. FileIce also approve eBooks site. hello sir…how much money i can earn by this. ?